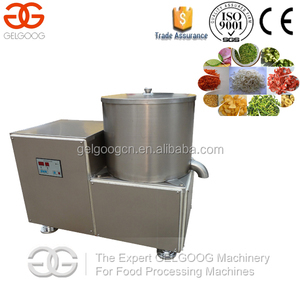 This machine is the best advanced fruit and vegetable processing equipment domestically with latest technology. 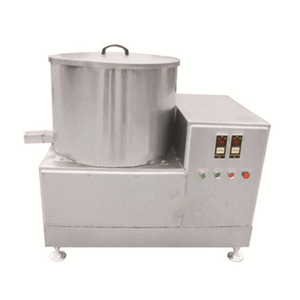 This machine applies to dewater and dry the food, fruits and vegetables after being cleaned. 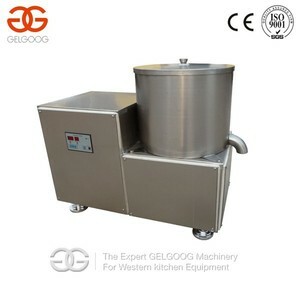 It is the most advanced fruits and vegetables,food dehydration equipment in China currently . 4. Stay fresh Freeze-dried foods can be stored at room temperature, without deterioration or spoilage. The freeze dried product in sealed packaging can be stored and transported at room temperature for a long time. 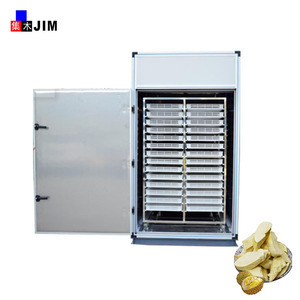 Freeze-drying also causes less damage to the substance than other dehydration methods using higher temperatures. 7 YRS Kunshan Qianwei Machinery & Technology Co., Ltd.
1 YRS Dryfree Technology Equipment Co., Ltd.
5. 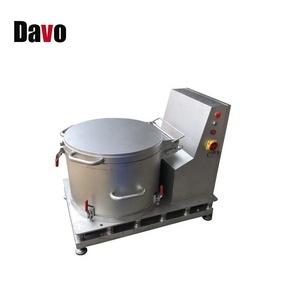 The structure is simple, easy to operate, easy to maintain, environmental health and environmental work. 6. A high degree of automation, the performance is far superior to the traditional dehydration machine. 2. Operating video & instruction will be sent to clients, to help them better use the machines. 2.This deoling machine is the best advanced fruit and vegetable processing equipment domestically with latest technology. 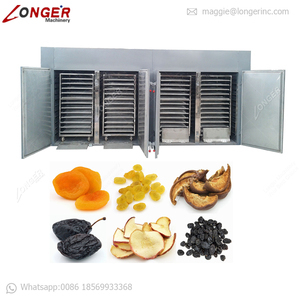 This dehydrator machine applies to dewater and dry the food, fruits and vegetables after being cleaned. 1. Pre-sales Service: Work as your technical assistant, special design for you according to your site, construction condition and other requirements. 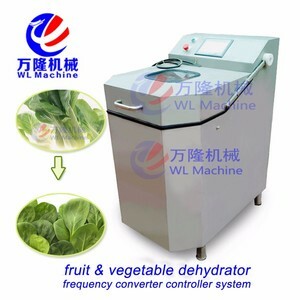 Alibaba.com offers 6,439 water dehydrator products. About 8% of these are machine oil purifier, 1% are commercial laundry equipment, and 1% are vacuum drying equipment. A wide variety of water dehydrator options are available to you, such as free samples, paid samples. 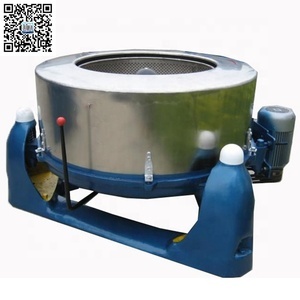 There are 6,439 water dehydrator suppliers, mainly located in Asia. The top supplying country is China (Mainland), which supply 100% of water dehydrator respectively. 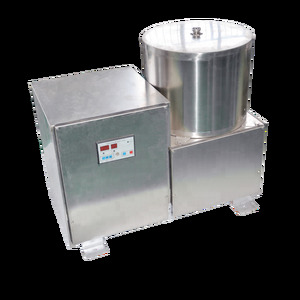 Water dehydrator products are most popular in Domestic Market, Southeast Asia, and North America. You can ensure product safety by selecting from certified suppliers, including 2,193 with ISO9001, 1,494 with Other, and 212 with ISO14001 certification.